Andiswa recently joined Sonke as the Receptionist in the Cape Town office. 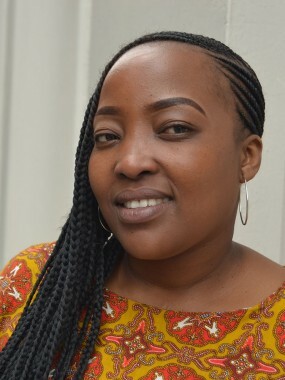 Andiswa describe herself as a fun loving, friendly person who has over 8 years working experience of which 3 years was specifically in reception work. She previously worked in the hospitality industry where she worked at The TAJ and the International Hotel School in Cape Town. Andiswa is the proud mother of 2 girls aged 10 and 7 years. Andiswa loves spending time with her girls teaching them about culture and respect.